Pearsall High School Empowering students to succeed through shared responsibilities. 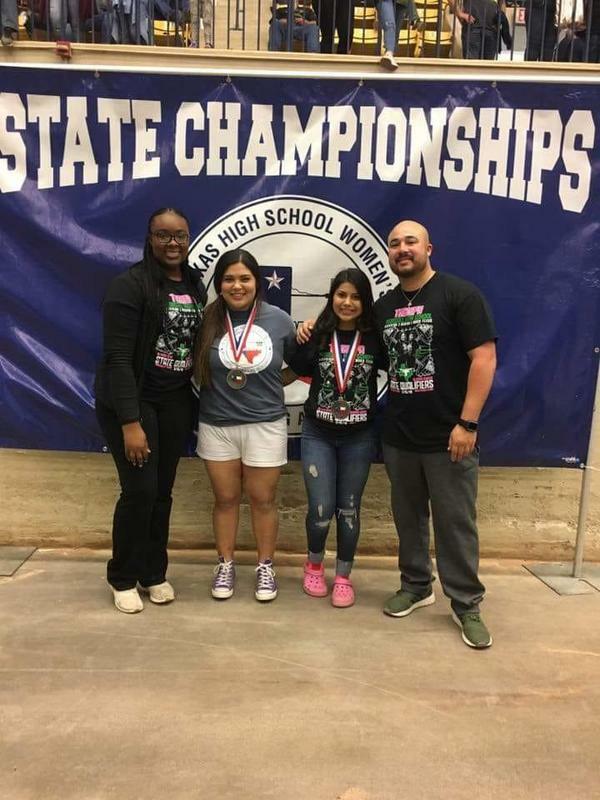 Congratulations to our young ladies on their amazing accomplishments at the State Powerlifting Meet! Alamar Garcia finished in 4th place and Alyssa Alva is bringing home the gold in a 1st place finish!